Having your work come back from an editor covered in red pen is daunting to begin with. Receiving a manuscript that's covered in proofreading marks that might as well be hieroglyphics can be even more intimidating. But before you reach for your cipher wheel, remember that the purpose of proofreading marks isn’t to confuse you. 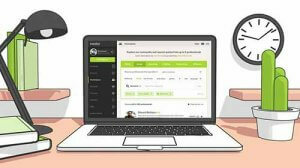 It’s to provide a detailed roadmap to a professional and polished final manuscript. 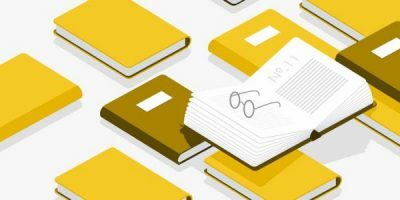 While independent authors are not likely to spring for large print runs which would be ruined by more than a couple of typoe — proofreading still remains an essential step for most serious self-publishers. These days, it’s unlikely for the proofreading process to take place via pen-and-paper, meaning that the use of proofreading marks is also becoming increasingly rare. 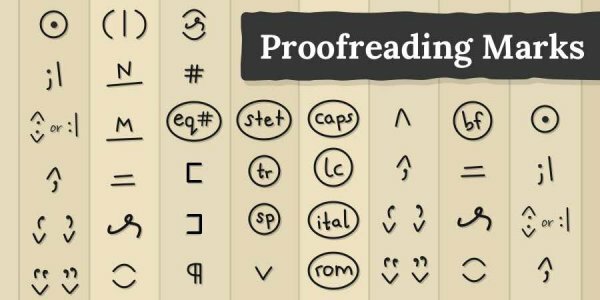 Most proofreaders used tools such a “tracked changes” to flag issues — and many indie authors choose to forgo professional proofers for software such as Grammarly or the simple red, dotted line that signifies a typo in processors such as Microsoft Word or Google Docs. That being said, screen fatigue is a real thing and there’s something about a hard-copy document that seems to draw the eye to errors more than a digital one. So if you’re working with a proofreader and want to ensure the collaboration fulfills its top potential, it’s worth getting to know the meaning of the more common proofreading marks. Proofreading marks are used to highlight spelling, vocabulary, grammatical, and punctuation errors, along with formatting and layout issues. When proofreaders are editing a hard-copy manuscript, they will leave corrections on both sides of the margins: on the left-hand margins for corrections in the first half of the sentence, and on the right-hand side for corrections in the latter half of the sentence. A corresponding mark will also be included in-line to indicate where the issue is. Alright, now let’s take a look at these formidable editing symbols. 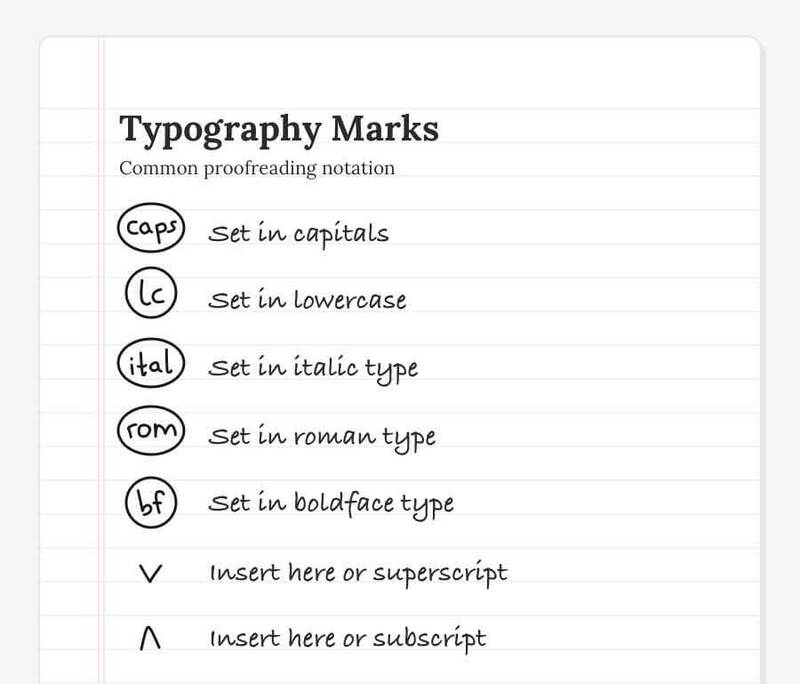 The following proofreading symbols are taken from The Chicago Manual of Style 17th edition. 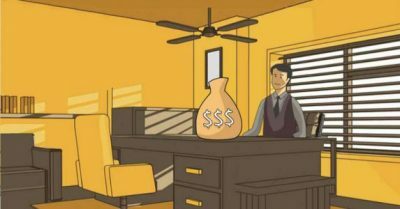 While in-house style guides may vary from publisher to publisher, these symbols are standard across the industry. 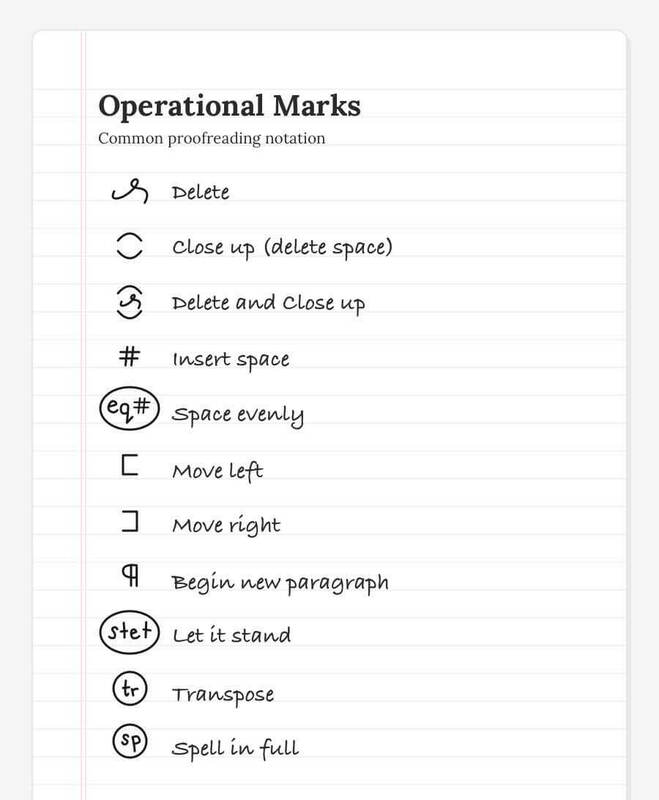 Let’s start with operational marks, which cover everything from spelling to sentence structure to improper spacing. The “delete” symbol on its own will refer to a word, while “delete and close up” will refer to a letter in a word. The ”let it stand” symbol would be used when more than one round of proofreading was done and it indicates that a correction or alteration should be ignored. The “transpose” symbol indicates the order of words needs be to changed (spot the transpose problem). 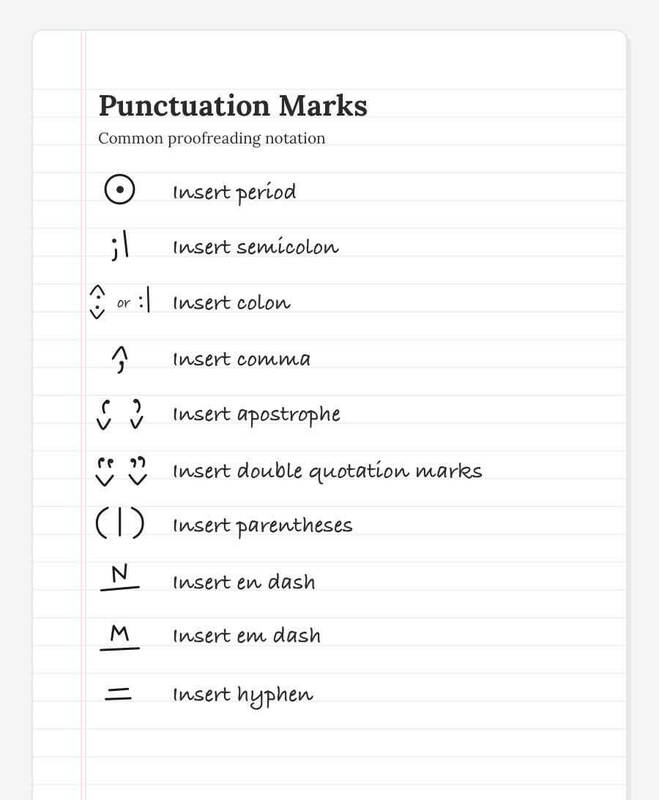 Next up are the punctuations marks, which — you guessed it — indicate that punctuation needs to be added. Then there are typography marks, which denote formatting corrections. 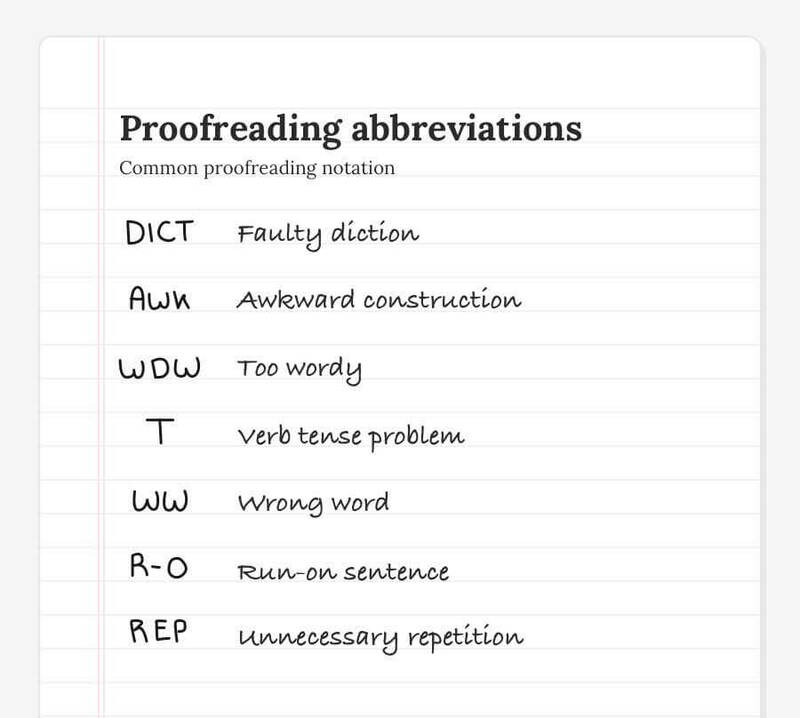 Lastly, these are common abbreviations used by proofreaders to indicate issues related to the copy itself. Ensuring that your book is polished and error-free is just as important to the reader experience as the quality of the writing. Your book can’t effectively communicate if the reader is constantly paused by spelling mistakes, awkward sentence structures, or uneven spacing. Looking to get your book proofread? The Reedsy Book Editor will point out spelling and grammatical errors as you go. 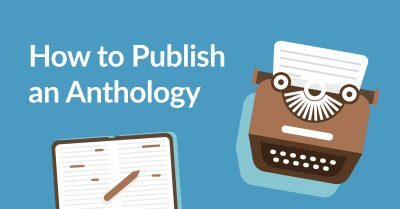 How to Self-Edit Your Manuscript Like a Pro is a free Reedsy Learning course that covers the ten most common writing mistakes — both how to find and fix them. What to Expect From Beta Readers And Where to Find Them is a post written by a Reedsy author who worked extensively with beta readers to get his book ready for publication. Ready to learn how to spot (and fix) the ten most common writing mistakes? Enter your email below and select 'Editing - How to Self-Edit Like a Pro' in the drop-down menu of the next pop-up to sign up for our free, 10-day course. Once you’ve done all the proofreading work you can, we encourage you to consider working with a professional. Proofreading is the final stage of the editing process and will ensure your book fully meets its potential for success. Head to our marketplace to request quotes from a variety of professional proofreaders for free. Have you ever worked with a professional proofreader? Or do you prefer to go the DIY route? Leave any thoughts or questions in the comments below! 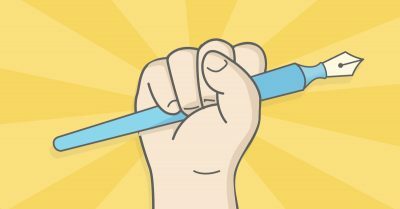 How to Self-Edit Your Manuscript Like a Pro. 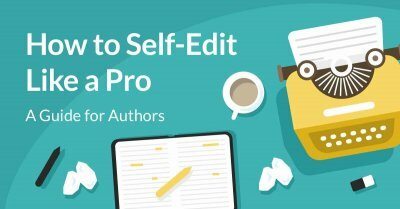 Learn how to self-edit like a pro by identifying the 10 key writing issues all authors should avoid. Work with industry experts to make sure your writing is firing on all cylinders.